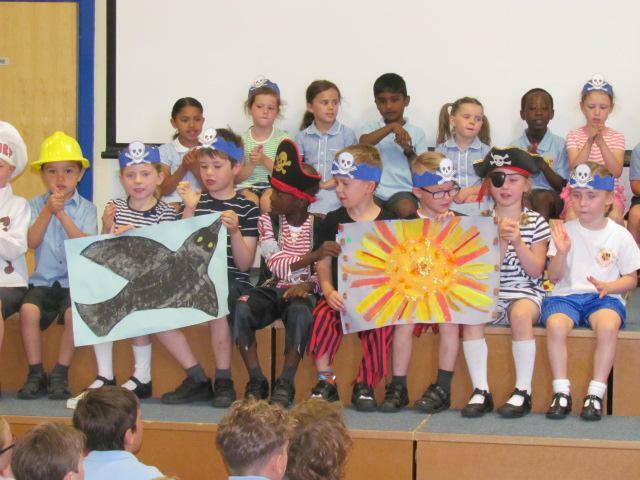 This morning's assembly was extremely special, a treasured memory for both Reception children and their parents. 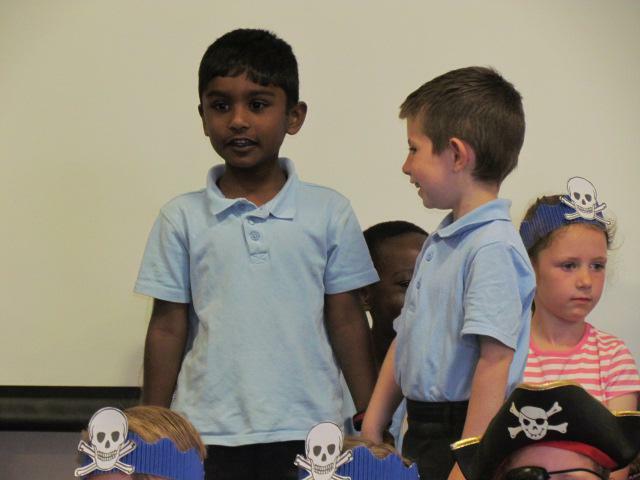 It was remarkable to see how the children have grown and made such wonderful progress since September. 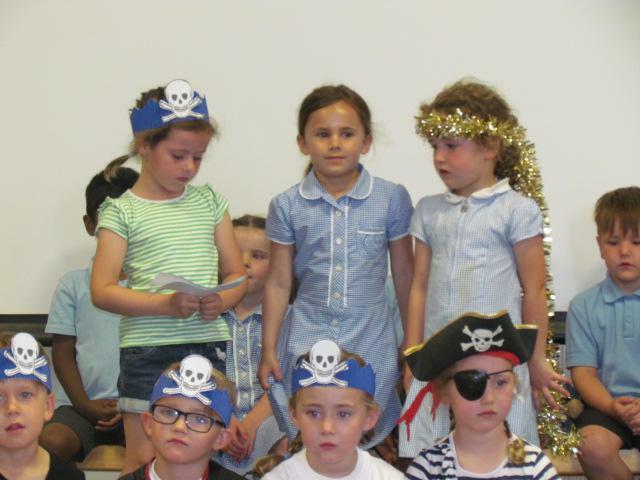 They delivered their lines and songs confidently. 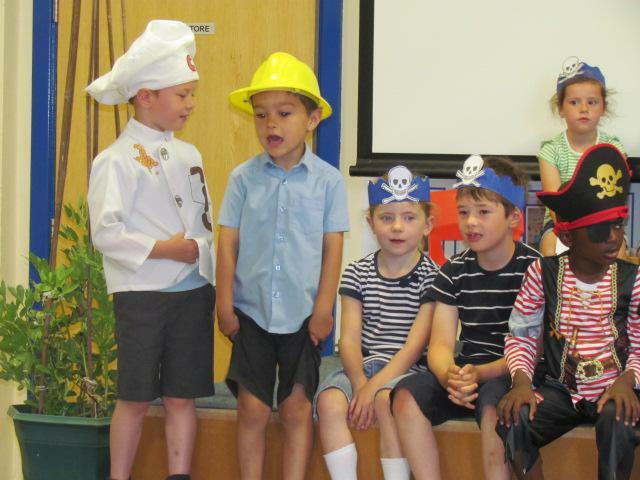 We heard all about friendships they have developed and the career aspirations they have. 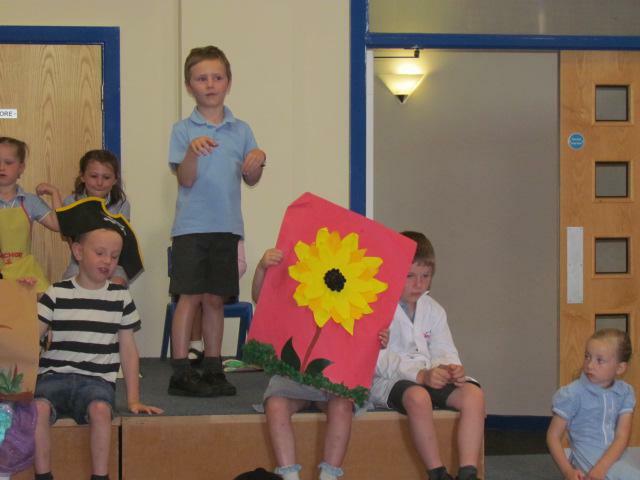 Beautiful bible readings and bidding prayers, with a colourful role play of the 'Parable of the Sower', made for a brilliant assembly. 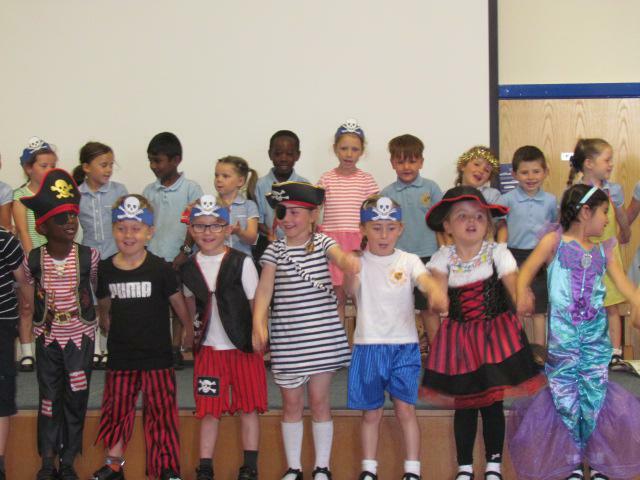 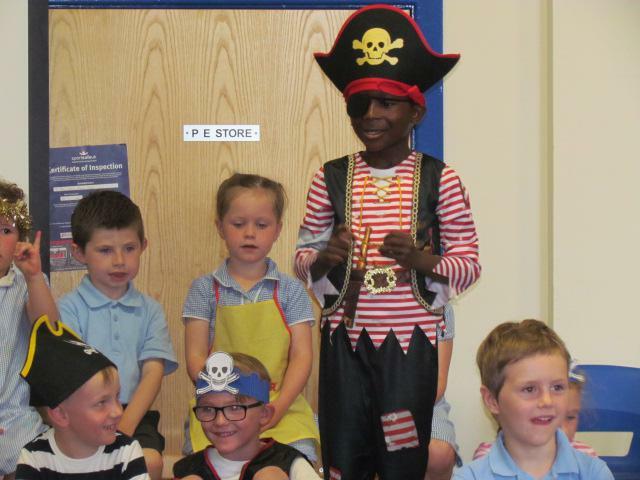 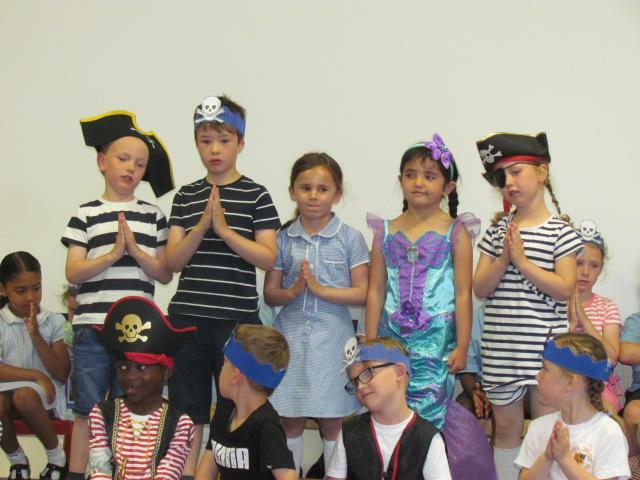 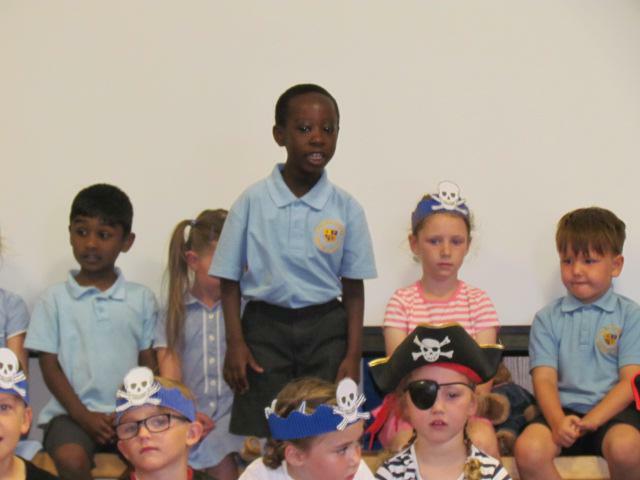 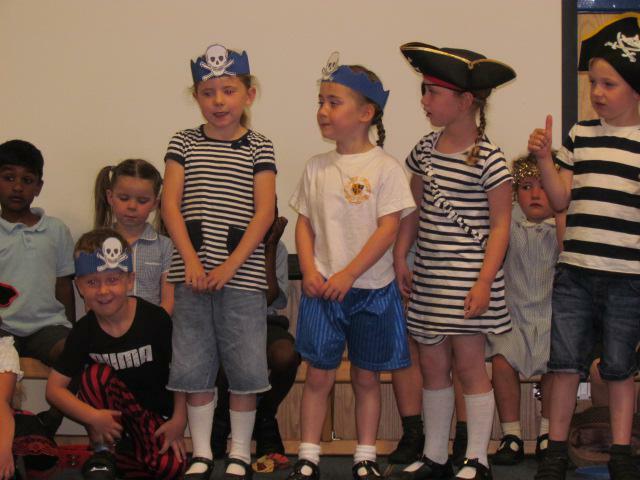 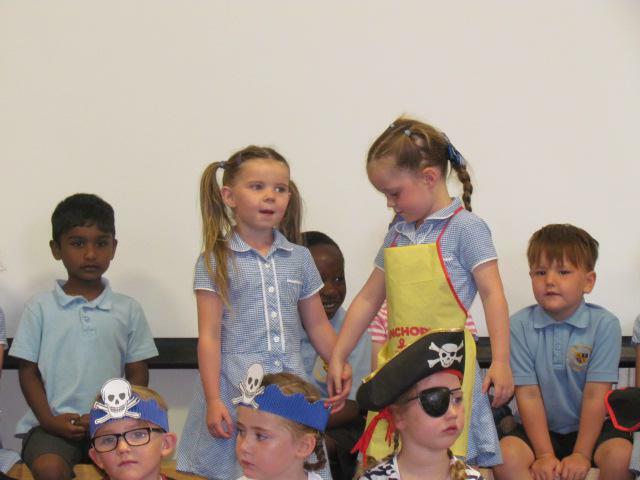 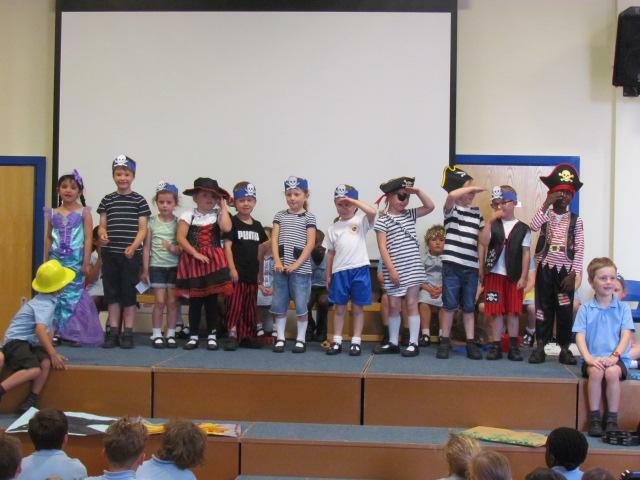 Well done Reception - you were stars! 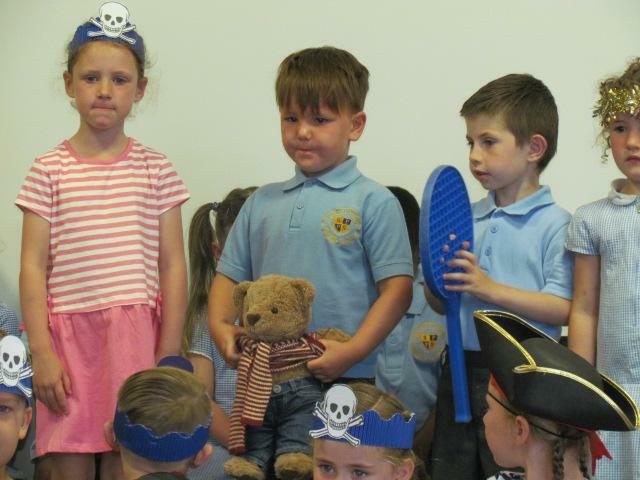 Thank you to all parents and relatives that came to support and enjoyed the 'Play and Stay' session afterwards.